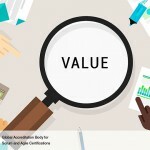 What are the Cultural Challenges in adopting SCRUM Framework? Scrum framework is being used as a successful project delivery framework in many organizations. 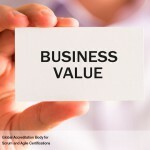 It’s been gaining in popularity over the last 15 years, as more and more organizations realize the benefits of Scrum. 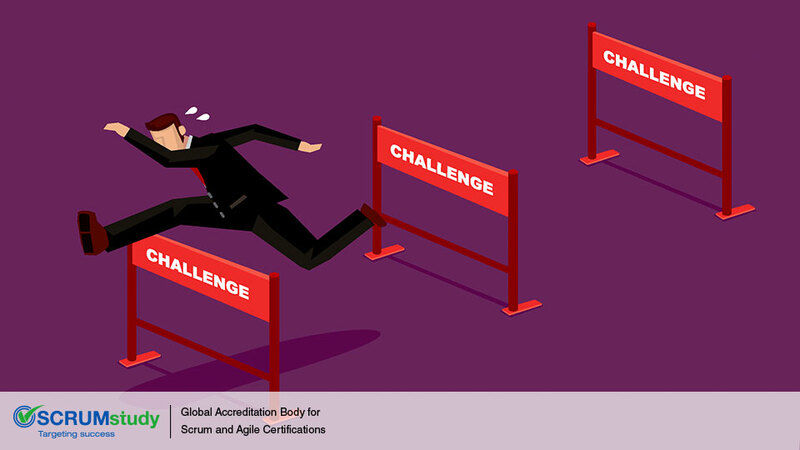 But before a particular team/organization embraces Scrum framework, the biggest challenge comes from the management, which is generally resistant to change, even in the face of evidence. 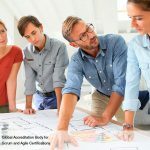 Independent Decision Making: Scrum encourages independent thinking and decision making, while in most corporate structure, a top-down process of decision making takes places. Also, larger the organization more will be the hierarchies, and independent decision making becomes that much more difficult. To overcome this problem, senior management buy-in is a must, and they have to be convinced of the benefits of religiously following Scrum as a practice. Customer Relationship: Generally, a traditional vendor-supplier relationship between the organization and the client will not augur well for practicing Scrum. Customers have to get much more involved with the development team, and periodic feedback becomes the norm rather than exception. Here again, the client can appreciate the effort being put in by the development team, if they are closely involved in the planning the backlog and sprint items. Quality Philosophy: In a traditional structure, quality teams focus a lot on metrics and charts and graphs etc., while Scrum lays emphasis on Collaborative Approach. 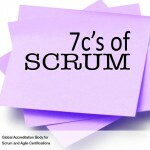 What it means is that each member of the Scrum team takes the responsibility of bringing in Quality in the development process, and every member contributes to Quality and Process Improvement. Basically, this change of approach means delegating authority, which may face stiff resistance from QA and Testing managers. Sustainable Pace of Development: In the traditional process, testing and bug fixing happens during the last few weeks of the project phase, wherein everyone from the developers to the technical architects to the testers work overtime and during weekends to complete the task. Scrum on the other hand is all about sustainable pace of development, wherein every sprint, the code will be developed and tested. Although this process reduces uncertainty and hastiness, the fact that testers are not used to work in this kind of environment, and their acceptance will take time. To counter this issue, during the first few Scrum Projects, when everyone is new to Agile, testing should be handled by a team of tester rather than a single tester. They will collaborate and work on issues, which will make them comfortable in this process. Later on, they can independently handle different projects. So, these were just some of the cultural challenges that teams face while adopting a SCRUM framework. Ensuring your team does not have too much or too little to do!